Evelyn S. Oliver has always had a love for film. 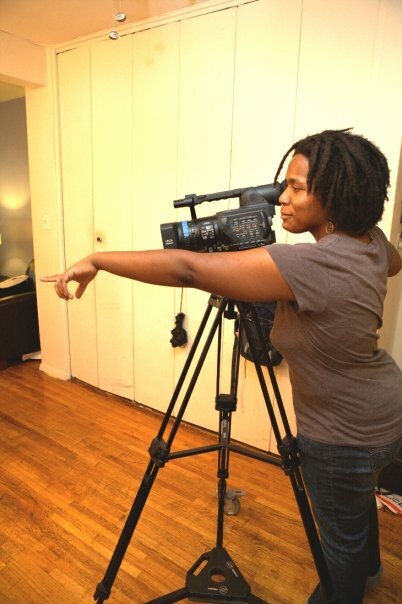 In 2004, this Queens born filmmaker got her first experience in media at Center Media, an organization broadcasting TV and documentary segments about LGBT people of color in recovery. 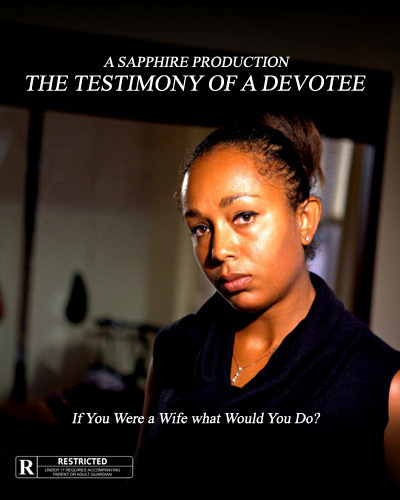 And in the summer of 2009, Evelyn decided to produce her first narrative short film “The Testimony of a Devotee. By the fall she pulled together a team of dedicated colleagues and friends. As a member of the NY Film Collective, Evelyn’s goal in media is to to provide quality productions about women and young girls of color in film and theater. 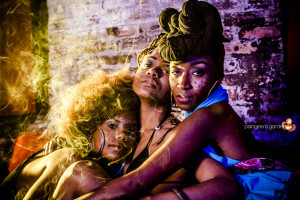 Considering the depiction of women of color in mainstream media she decided to form Sapphire Productions in 2005. Sapphire Productions also provides videography & editing services. Evelyn has filmed several personal family events for various clients. She wants to continue to create thought provoking media that reaches a variety of different audiences. 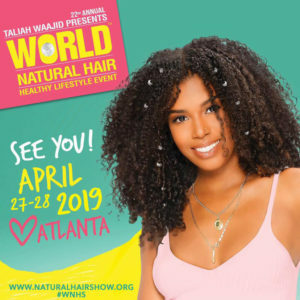 Interesting… love the talent that you represent on this site. Buy:Prozac.Advair.Aricept.Wellbutrin SR.Lipitor.Lipothin.Zetia.Female Pink Viagra.SleepWell.Ventolin.Seroquel.Lasix.Female Cialis.Acomplia.Nymphomax.Amoxicillin.Benicar.Zocor.Buspar.Cozaar….